Another year is winding down, leading us to the moment where we look back at all our favorite releases from 2015. Without further ado, here are my choices for the best albums of the year. 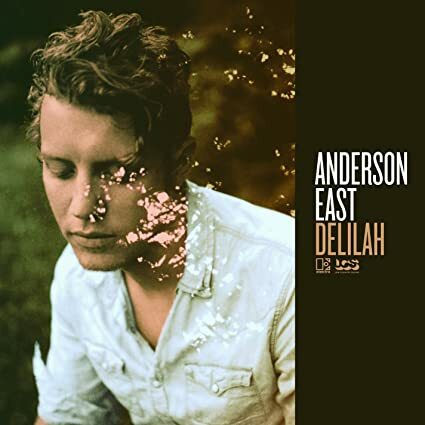 The Nashville by way of Alabama singer-songwriter is a welcome new talent whose songs are steeped in southern soul. It’s hard to go wrong with sweet soul music punctuated by a stirring horn section, right? Me thinks not. 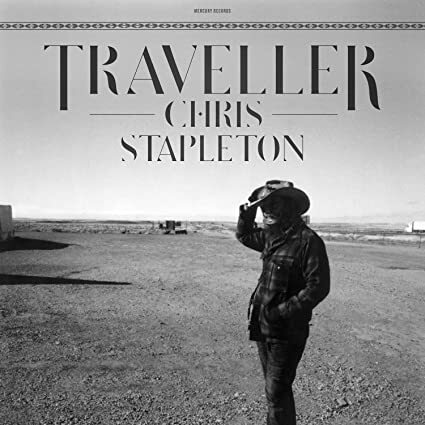 I suppose there’s an irony that Stapleton has written songs from some of the biggest names in pop country. In his own hands, or rather voice, they ring out with an unparalleled grit and authenticity. 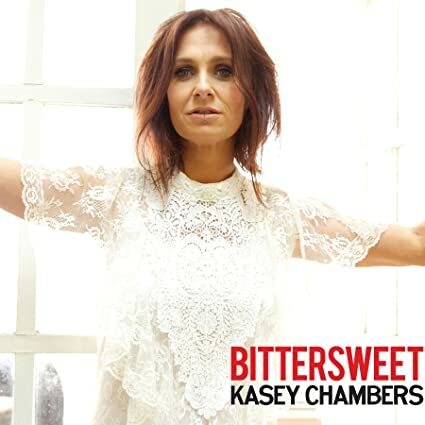 Like her American contemporary Allison Moorer, Australian singer-songwriter Kasey Chambers channels the emotions of her recent divorce into a provocative collection of songs. Even while she ruminates on her personal experience, she paints in stunningly broad strokes that are universally engrossing. Hansard’s latest release is a tour de force, filled with songs both spiritual and impassioned. Songs like “Winning Streak” and “Her Mercy” ring out with a sincerity that is as authentic as it is inspiring. Stelling’s debut on Anti- Records heralds the arrival of a remarkable musical voice. His distinctive guitar-playing combined with his intense and evocative lyrics does more than request attention, it commands it. With their first album in six years, the Americana legends reward the patience of longtime fans with another Americana rock classic. Songwriter Brian Henneman is as sharp – and wry – as ever, accompanied by the welcome ring of electric guitar. There’s a reason that Joe Pug makes regular appearances on best of lists. He is one of the leading songwriters of his generation, possessing a style as elegant as it is poignant. There’s an immense warmth to Ritter’s music, as strong as ever on his latest release. For many musicians it is rooted in their songs but in Ritter’s case it starts with his infectious personality and then carries through to his music. Sermon on the Rocks overflows with an enticing sincerity, even when Ritter unleashes some political and social commentary. The Austin singer-songwriter proves that restraint can be incredibly moving and powerful. His writing is both personal and emotionally-charged, singing love songs of remarkable grace one moment and then turning heartbreak into inspiration the next. Moorer delivers a break-up album of unparalleled depth and emotion. She veers between hope and desperation and from defiance to regret, exuding confidence at every step. McMurtry gets personal on his latest release, his first in a long seven years. With a perceptive eye for detail and a knack for vivid storytelling, he tells tales of everyday folk trying to make the most of their lives and loves. The clouds are mostly gray but he tempers the realism with a musical and lyrical compassion. A masterwork from a true songwriting craftsman.